In 1865, José Maria Maceira created his company with the purpose of selling olive oils, wines and spirits. 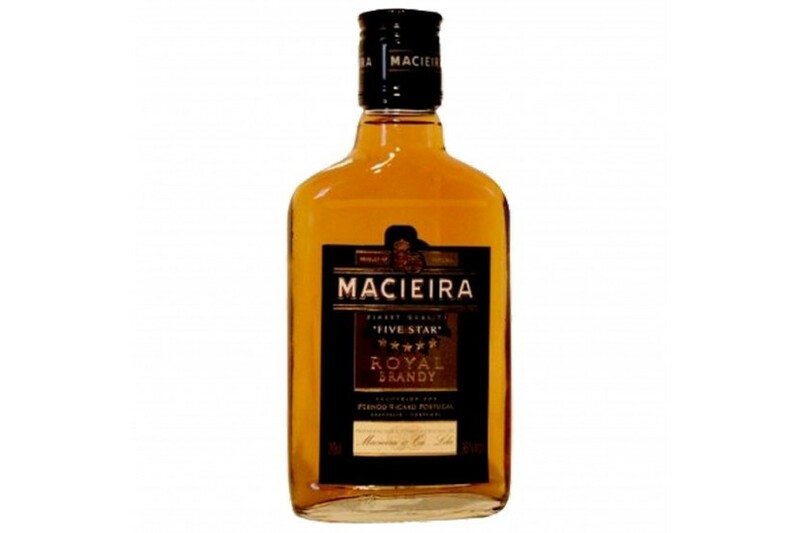 Twenty years later the company started its own production and launched MACIEIRA. 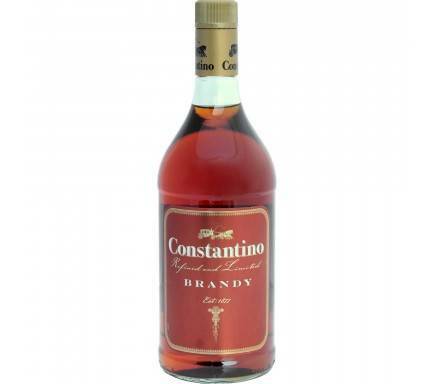 The idea of producing it in Portugal came from the Commendador and Knight of the Legion Honour of France, José Guilherme Maceira, son of the founder, after having studied oenology in the French region of Cognac. MACIEIRA’s success in Portugal was immediate. Still in the 19th century, in 1892, King Charles I granted him the title of supplier of the Royal House. In the beginning of the 20th century, it has participated in several international fairs, such as the Universal Exhibition of Paris in 1900, the Commemorative Exhibition for the Inauguration of the Panama Canal, in 1915, and many others where it was awarded with various distinctions. Its quality and reputation won in Portugal true connoisseurs, such as Fernando Pessoa, who became loyal to the brand. 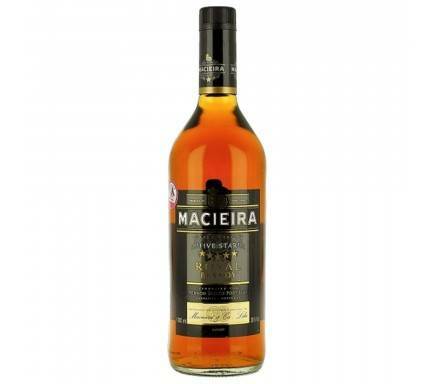 The quality of MACIEIRA 5 ESTRELAS (5 stars) was also internationally acknowledged. 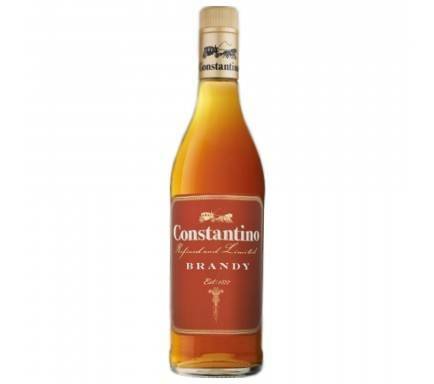 The brand was selected to replenish stocks of cognac destroyed during World War II. 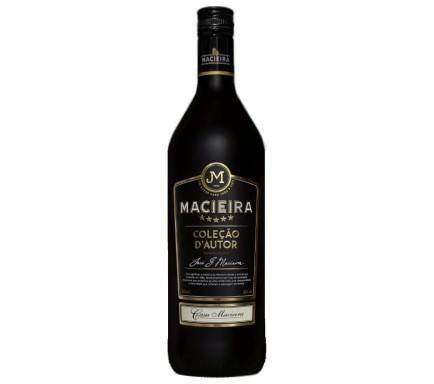 More than 125 years after its launch, MACIEIRA 5 ESTRELAS continues to be the trustworthy brand and the favourite for the Portuguese. The formula that distinguishes and made it a market leader in Portugal is equally appreciated in about 30 countries in the 5 continents, to where is exported today.